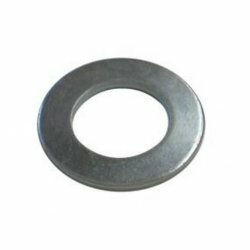 Form B washers are very similar to the standard form A flat washer, but approximately half the thickness. 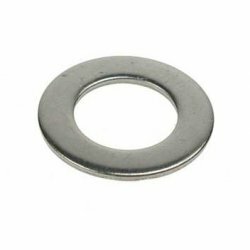 The dimensions for these washers can be found here. 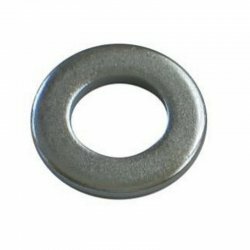 They are made from stainless steel grade 304 (A2) for resistance to corrosion, and conform to BS4320 standards.